Ok so the colours aren't as vibrant, but when you see this dress in the flesh you'll love it. 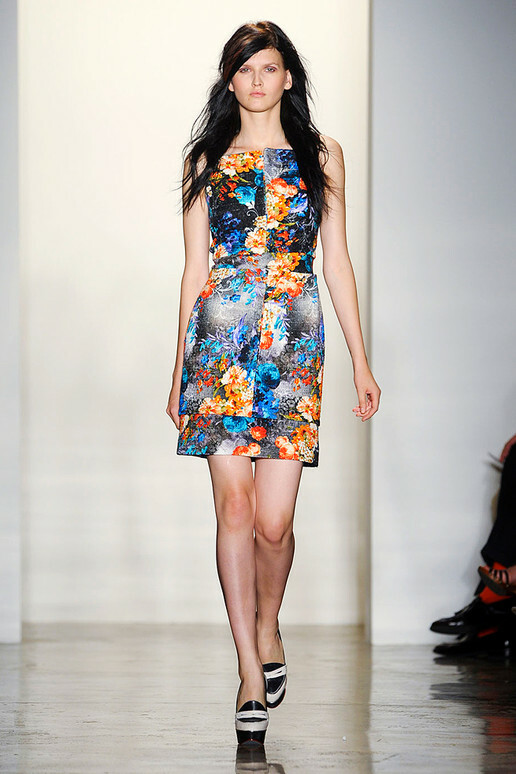 Peter Som is one of my favourite influences from the runway - the collections are always the right mix of classic and original. 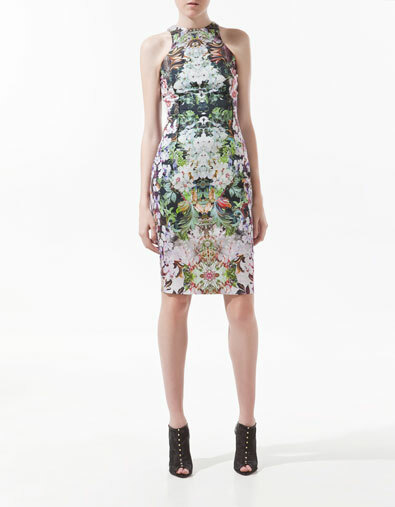 The neck of the Zara dress definitely has the sportsluxe 'scuba' theme, which is ridiculously big for this summer. In short, I love it - and it's a bargain at £49. Buy it here. I am fond of dresses I find at Zara, too!